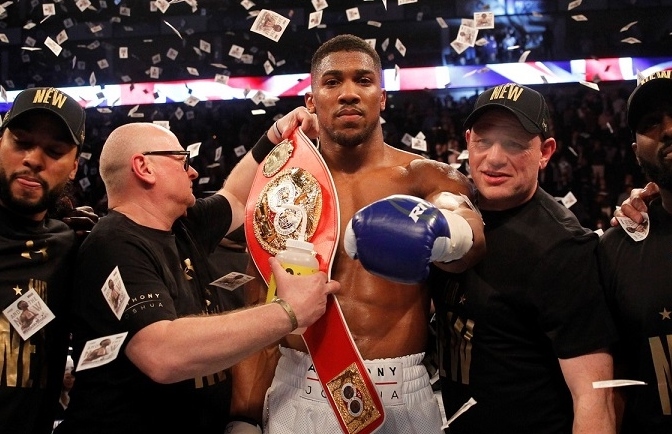 The first period of ticket sales for the World Heavyweight unification blockbuster between Anthony Joshua MBE and Wladmir Klitschko on April 29 at Wembley Stadium Connected by EE will commence at midday on Friday December 16. There will be two periods of ticket sales for the event and coach packages are available in order to maximise the available capacity at Wembley. Tickets will be available from midday on Friday December 16 to Club Wembley members who can purchase tickets and packages via the Club Wembley website or by calling 0800 743 1440. Tickets go on sale at midday on Monday December 19 to Matchroom Fight Pass members via www.stubhub.co.uk. Coach packages go on sale at midday on Monday December 19 by calling 0844 871 8808 or via http://www.seetickets.com with various pick up/drop off locations available. Tickets go on general sale at midday on Tuesday December 20 via www.stubhub.co.uk or https://events.wembleystadium.com. For accessible tickets please call Wembley Stadium on 0800 169 2007 (option 7).